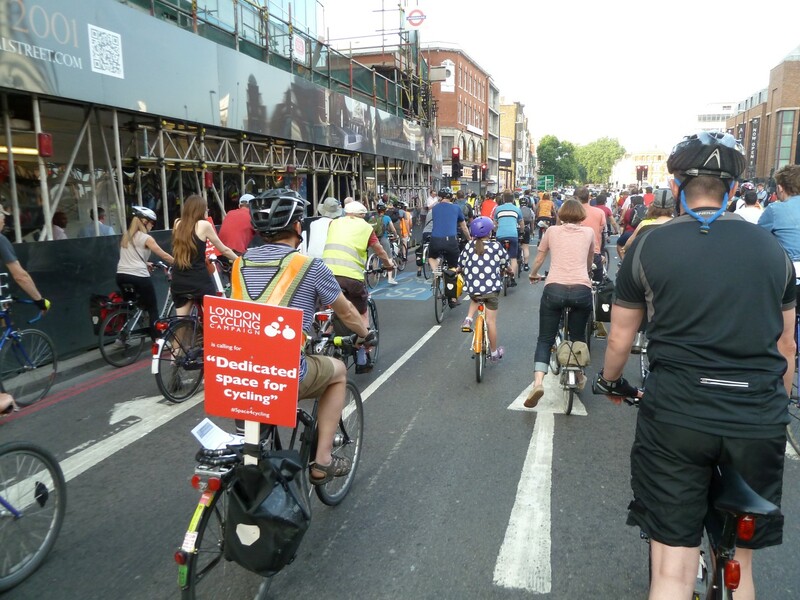 A few weeks ago I joined the London Cycling Campaign protest ride in London to call for dedicated space for cycling. 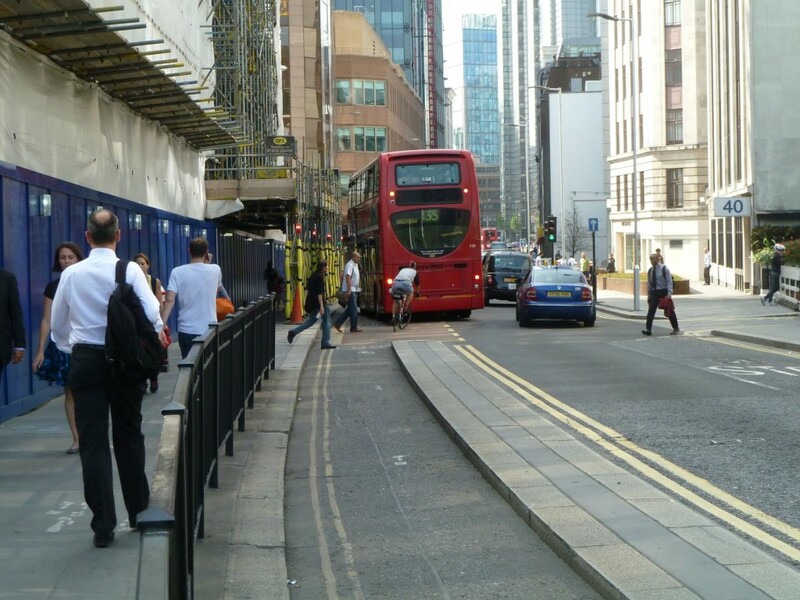 The ride happened because a lady was killed while cycling along Whitechapel High Street. 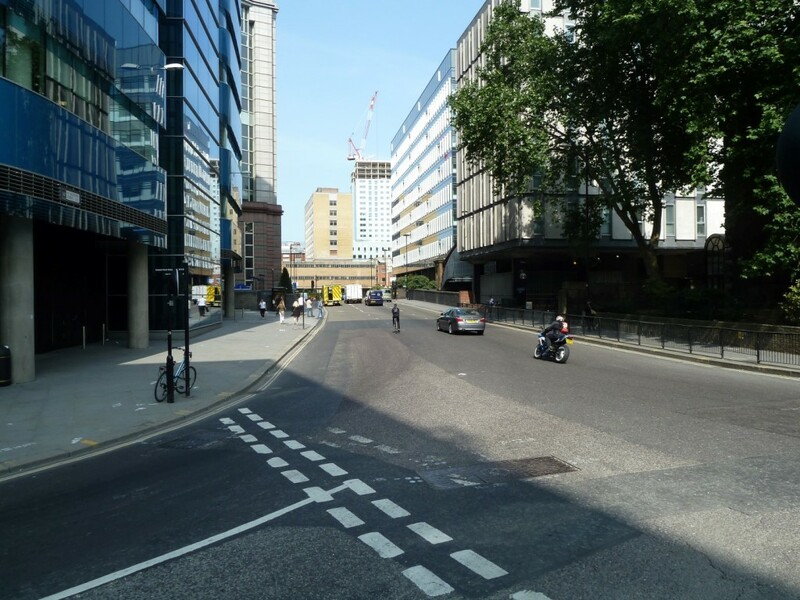 On my way to the ride I encountered Aldgate gyratory for the very first time (I’d read about this junction and plans to improve it but had never paid much attention). 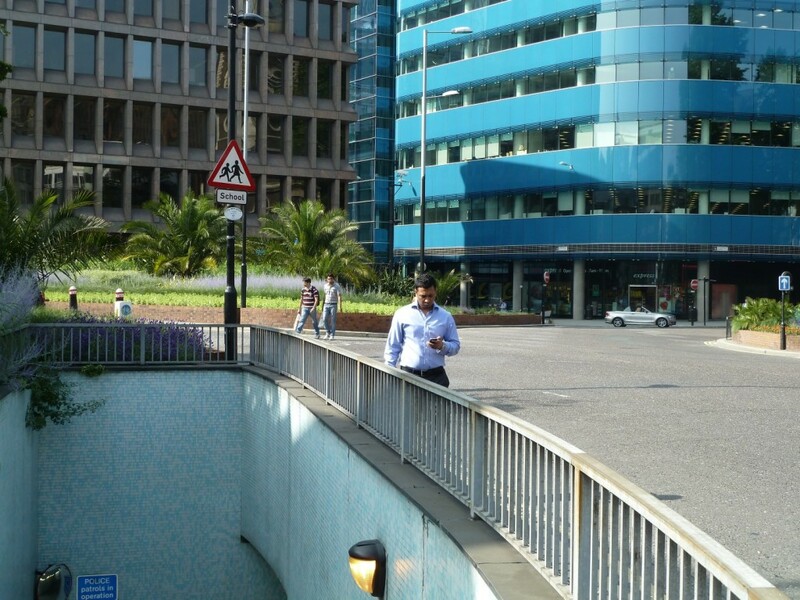 My initial reaction to encountering the junction was to get off my bike and push around. I don’t know if I’ve ever encountered a more hostile looking piece of road. 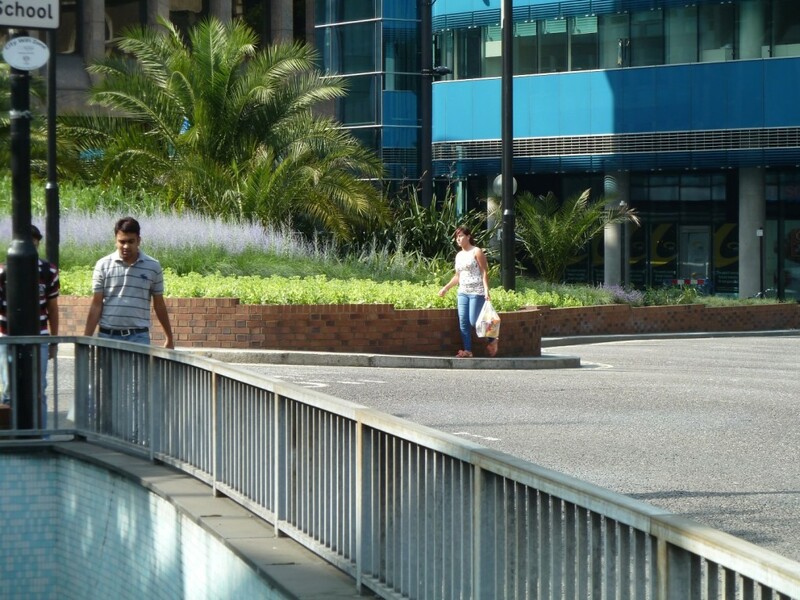 I found it quite difficult even to walk around because the obvious crossing points were blocked by fencing. Others had mastered the art of fence jumping and traffic dodging. 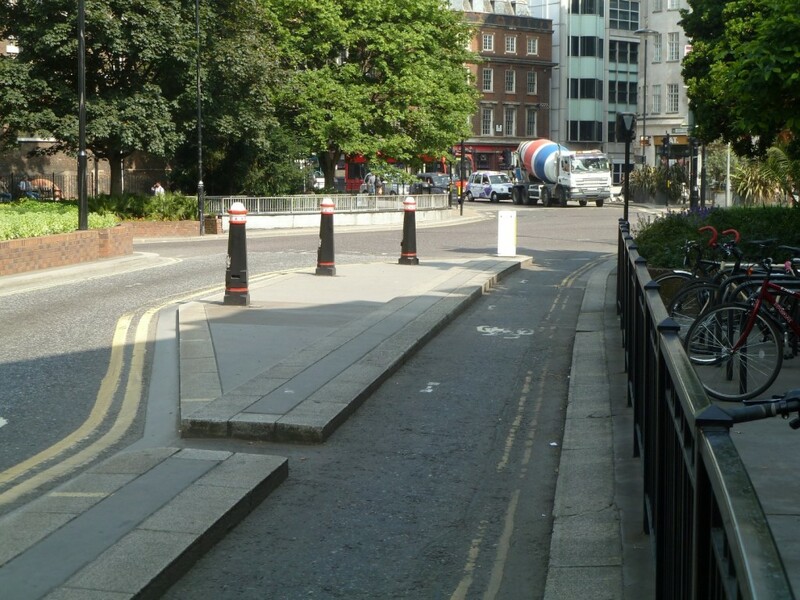 I encountered a segregated cycle track on one of the exits (Dukes Place). 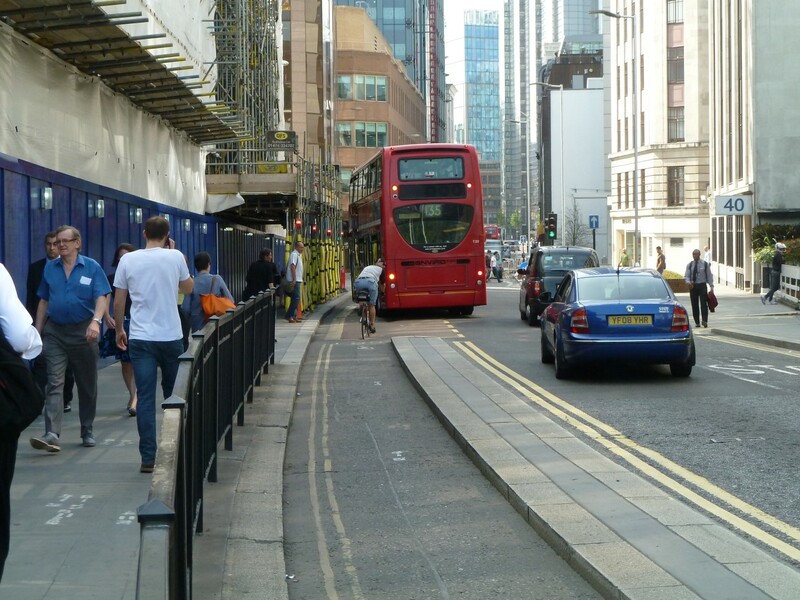 I couldn’t believe what I saw though, the track ended just before a bus stop which lead to significant conflict when people rejoined the normal road from the bike track. Is this a prime candidate for a bus stop bypass? Are there plans to improve the design of this track? This entry was posted in Uncategorized on July 24, 2013 by Matt. 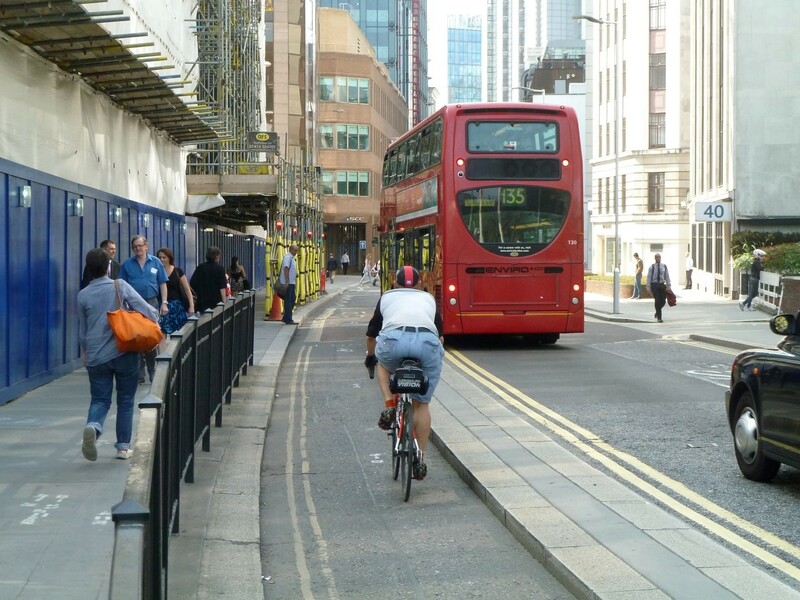 I’ve written about Castle Street cycle lane repeatedly over the past year. 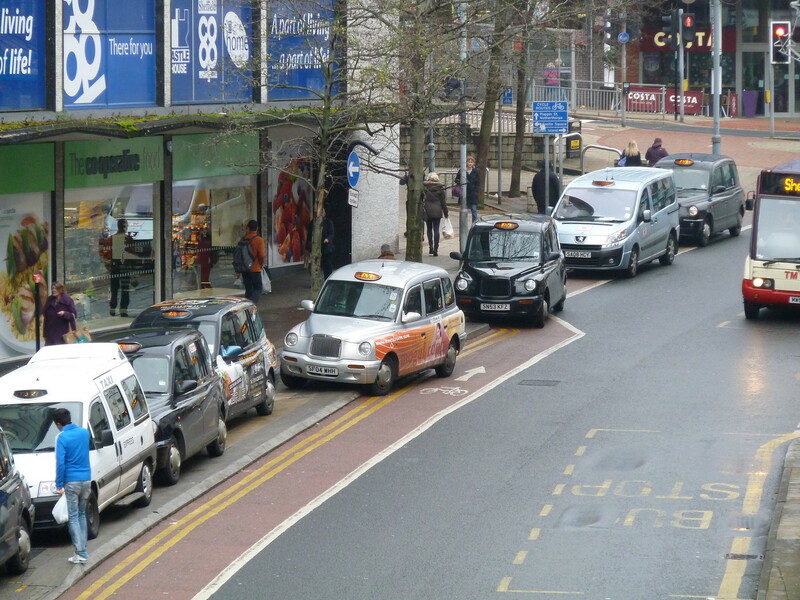 It’s frequently used by taxi’s and the police as a place to park causing an obstruction to all vehicles on the road and especially anyone trying to use the contraflow bicycle lane. A story has appeared in today’s local paper the Sheffield Star on page 4 about the next Taxi Licensing Enforcement review which features Castle Street. This area continues to be of concern for cyclists and a number of warning letters and formal warnings have been issued to drivers who have repeatedly transgressed in this particular area. 118 warning letters and 2 Defect notices have been issued to drivers in this period of enforcement activity, for causing a hazard or obstruction on this particular road. 5 Formal warnings have been issued, these are issued to drivers who have transgressed in this particular area before and are warned that further problems may lead to a Licensing Sub Committee referral for persistent contraventions. I’ll plan to go to the meeting on Thursday (where this will be discussed) and ask them to step up proactive monitoring of this site so that I don’t need to report so many incidents. I plan to invite the department to join me for 30 minutes one day to observe the behavior of drivers on Castle Street. 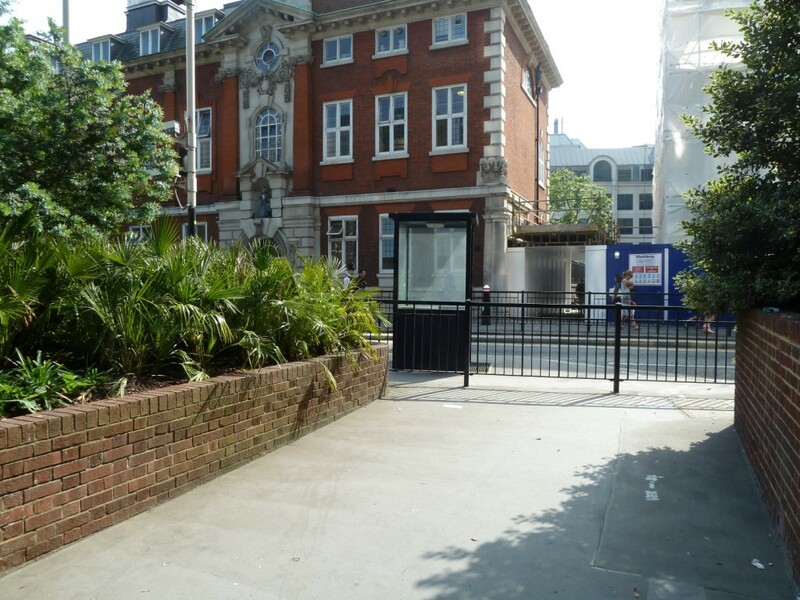 This entry was posted in Castle Street on July 23, 2013 by Matt. 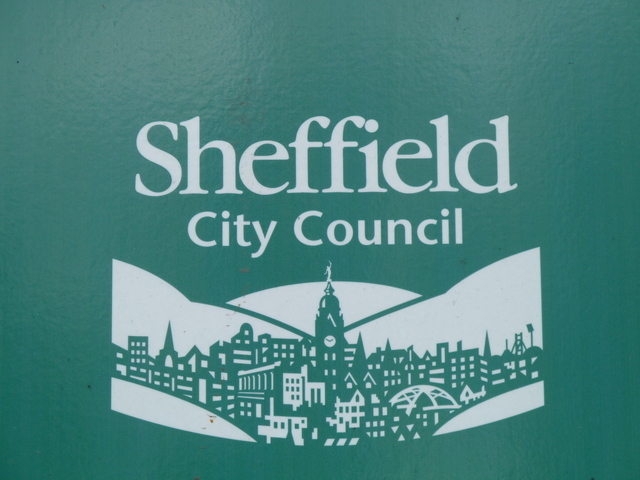 Sheffield was the only large city that failed to submit a bid. What does this mean? 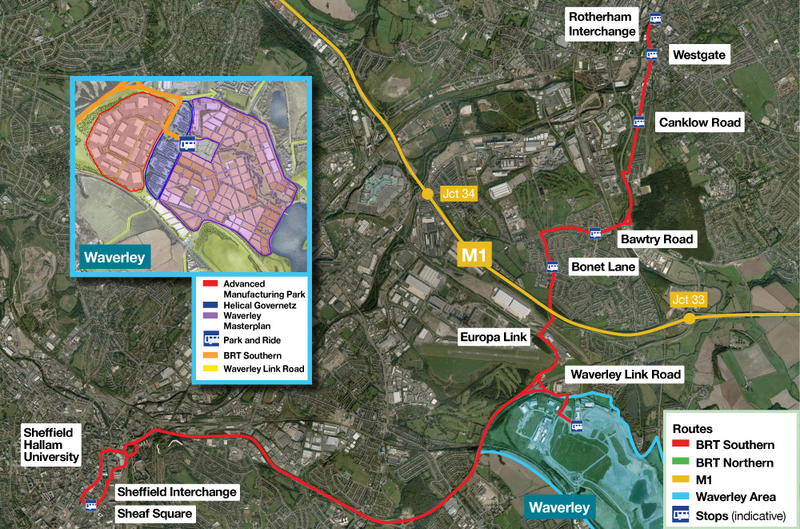 Are Sheffield City Council and our Regional Transport ITA just not interested in cycling? Are we not ambitious enough? Do we already have enough money? Or are we just incompetent? 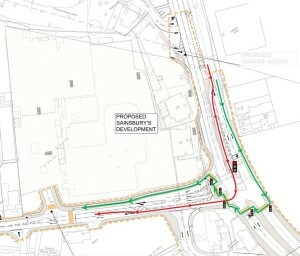 Back in April the Cycling Safety Junction Improvement funds were awarded, Sheffield did not submit a bid for this either – as noted by fellow local blogger Stan Fichele and even with Brookhill Roundabout highlighted by The Times as a dangerous junction for cycling. 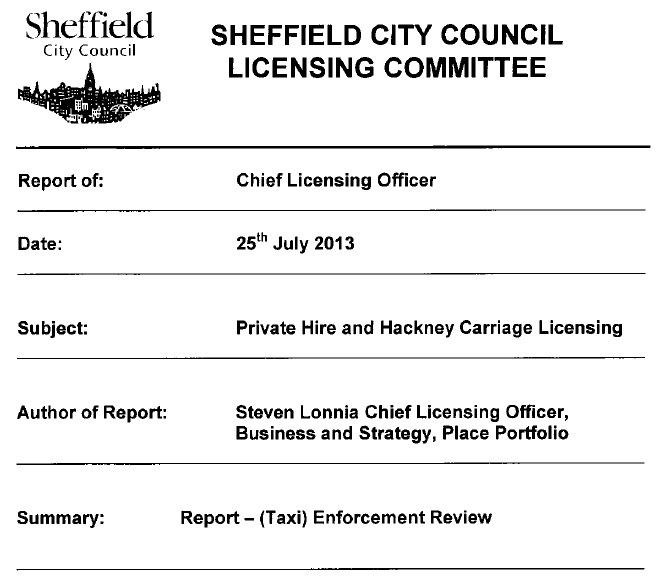 Stan notes that Sheffield City Council were intending to submit a bid for the Cycle City Ambition Grant. However, you may be interested to know that it is our intention to make a bid for the Cycle City Ambitions Grant, the requirements for which are not quite so onerous. I cannot, of course, guarantee success. This never happened and I’ve been trying to find out why. Sheffield have used up all the cycle schemes as part of LSTF back in 2010 and will have new ones ready in two years. 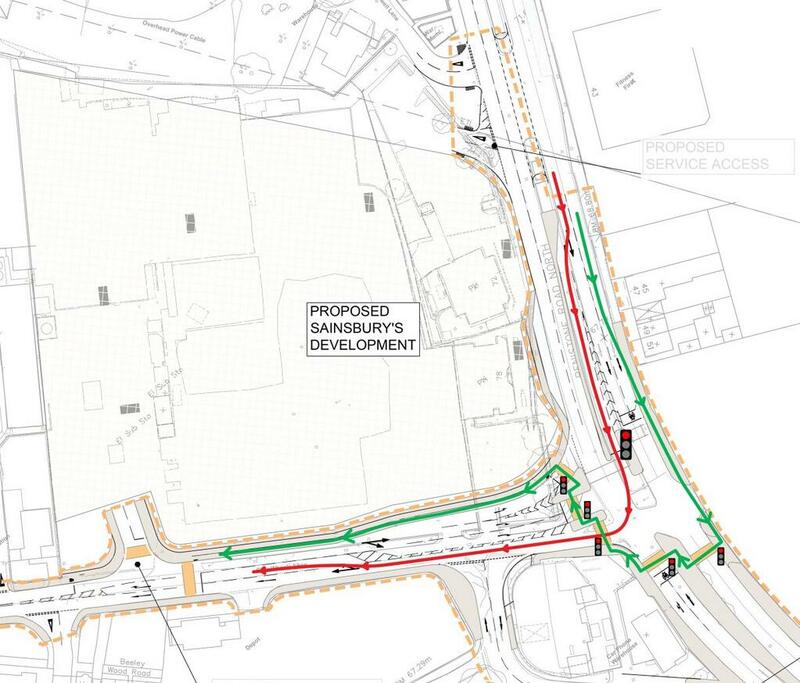 This means that Sheffield will not have planned any significant new cycle schemes for 5 years. This situation is ludicrous! The statement describes these schemes as very recent, but we’re already three years on from the LSTF bids. Sheffield City Council will have a hard fight on their hands if they think they can get away with failing to bid for funding opportunities for cycling (as with Ambition Grants and Safer Junctions) for the next 2 years. We must not let them be idle. Sheffield have proven that they can apply for funding when they’re really keen, as is the case with the Pinch Points fund where £3m was awarded in May for a scheme to increase capacity on Penistone Road. A very similar bidding process was used. The council try to say that all is OK because funding has been sought from the National Parks Bid. This is irrelevant, no application was made for the Cycle City Ambition Grant. It speaks volumes that the schemes could be so easily transferred to the National Parks bid – a funding source with tourism and recreation at it’s heart instead of door to door transport. I visited the South Yorkshire ITA to ask a similar question. Nothing about the South Yorkshire ITAs decision not to bid had been discussed in a public meeting, I thought it was important to get it on the agenda – you can watch a recording of this meeting here. It is well worth a watch and there is a very interesting discussion about applying for this sort of funding as viewed by Local Authorities. So, I think I’ve come to the end of this story. I’ll keep monitoring for National Funding on my page here and will do my best to support and urge Sheffield in applying for these opportunities in the future. I think that some of the responsibility must fall on local people/organisations to come up with good cycling schemes and to push the council to fund and implement them. Local campaigners need to step up to the mark and start being bolder and ask for more. 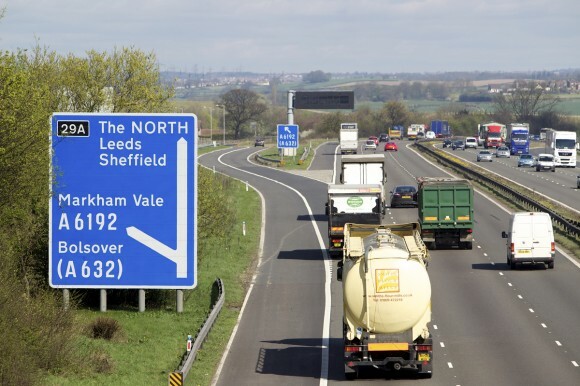 It was explained that the Sheffield City Region (SCR) had not made a bid for any funding as there were no schemes ready that met the necessary bidding criteria for the City Regions. However, running in parallel with the City Regions grants there were also National Park grants with different criteria. Exactly the same Sheffield and Barnsley elements (of the not progressed SCR bid) were included in the Peak Park grant submission. 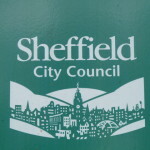 The press had reported words to the effect that Sheffield had ‘yet again failed to bid for funding’. Clearly, the local press had got the situation wrong or were being economical with the truth. All the Council had done was to ‘change horse’ when it became clear that the SCR would not bid. A situation which the various authorities involved in the Peak Park bid had prepared for. Further, many Sheffield Council cycle schemes, that had been ‘ready to go’ and would have met the necessary bidding criteria for the City Region grants, had already been funded through the successful Local Sustainable Transport bids (e.g. Beeley Woods, Hanover Way, Five Weirs Walk between Sheffield and Rotherham, FWW link to Exchange Place, etc) and the successful Halfway to Killamarsh Connect 2 bid and scheme. 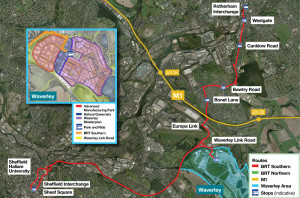 These very recent schemes add up to many millions of pounds of successful bids, matched by LTP funding. 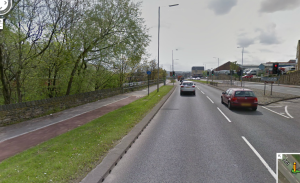 For the future, Sheffield is in the process of preparing further cycle infrastructure schemes. These should be far enough advanced in another two years to be able to bid for similar City Region grant funding and will amount to around £10 – 20m worth of cycling infrastructure. Currently the council would be expected to find around 30 – 50% of this sum in match funding – not easy given the considerable recent cut-backs suffered by most councils (with more to come). This entry was posted in Uncategorized on July 9, 2013 by Matt.